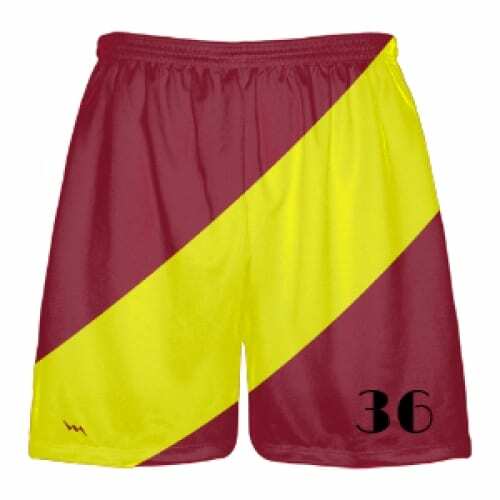 Custom lacrosse shorts | Sublimated Shorts | Design 2 Design your own custom lacrosse shorts. Sublimated lacrosse shorts are available in adult and youth sizes. Elastic drawstring waistband and durable dimple mesh polyester construction. Made in Kensington, Maryland USA. Choose from one of our templates for sublimated lax shorts or have our artists design for you. Matching sublimated shooter shirts and sublimated reversible jerseys are also available.